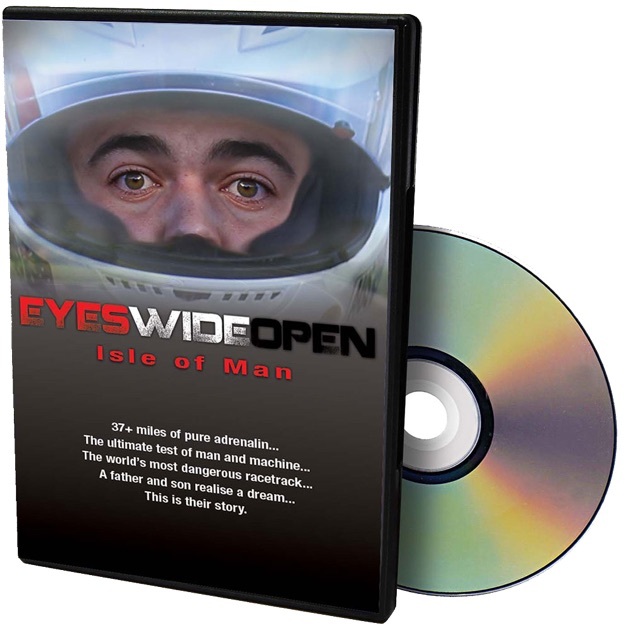 There’s not much on TV at Christmas worth watching, so unwrapping a copy of Cycle Torque’s Eyes Wide Open, the story of Alex & Chris Pickett racing together at the Isle of Man, will delight any race fan or motorcycle enthusiast. A father & son travelling half way around the world to race at the most dangerous track on the planet… there are highs, lows, problems and solutions all within Eyes Wide Open. It’s been telecast on Foxtel and produced by Cycle Torque. Ixon summer vented jacket – $99.